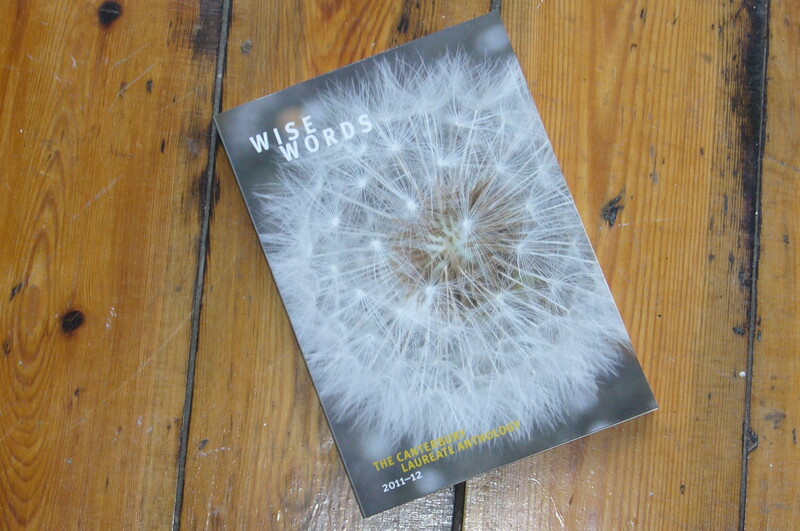 Wise Words: The Canterbury Laureate Anthology 2011–2012 is the latest publication from Categorical Books. The anthology charts the journey of the 2011-2012 Laureate Programme, part of which was a pilot collaboration between creative writing MA students at the University of Kent, teacher trainees from Canterbury Christ Church University, Canterbury Laureate Sarah Salway and the Canterbury Festival. Teacher trainees and MA students worked in pairs with schools and community groups to deliver workshops aimed at producing creative writing and photography on the theme of Wise Words. The project had a strong intergenerational slant, pairing older members of photography, arts and dance groups with young people from a refugee centre and a special school. Along the way, wise words were collected from the public at events and though a website forum. The book contains the inspirational writing and photographs produced in the course of the project by students and participants, as well as by Sarah Salway herself, alongside writing exercises and workshop guidelines. Do come along to the launch on Saturday 13 October at the Canterbury Heritage Museum, Stour Street, CT1 2NR, 5.30–7.30pm. Or check out the book at Amazon. Canterbury Laureate Sarah Salway has launched a programme called ‘Wise Words‘, in conjunction with the Canterbury Festival. The project links four community groups in the under-18 age bracket with four in the over-60s bracket to produce intergenerational creative writing. I’m hoping to be involved in producing a publication of the results, but meanwhile there’s a public forum where you can post your own ‘wise words’ and read others’. We hope the future will be chocolatey. We hope you have cars that fly and a robot to clean your houses. We hope you have a rocket that can mend holes in the ozone layer. We hope you have books that create pictures from your imagination. We hope you find a magic touch that cures all illness. We hope you can regenerate the forests with your footsteps. We hope you have an underground world to visit when you are bored or sad. We hope you are careful where you step – the earth could be breaking. We hope everything will be flowers and butterflies. We hope you have dreams, and can make your dreams come true. 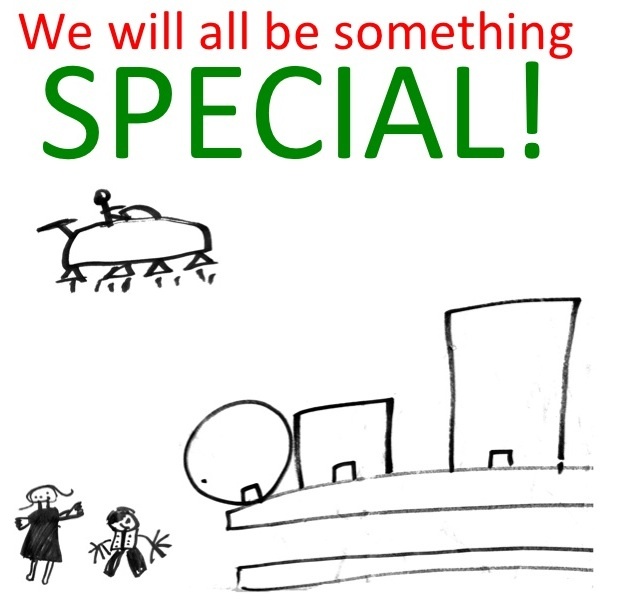 We hope everything will be… just charming!